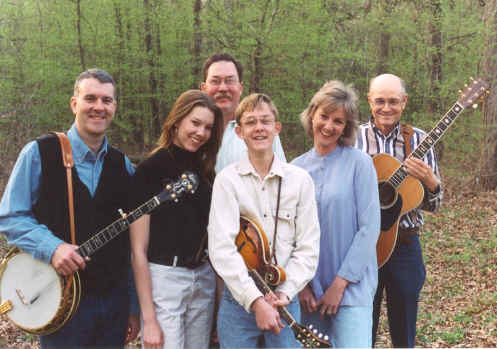 Gray Fox recently completed recording their first CD, It Won't Rain Always, a collection of twelve songs combining old standards and new songs of faith. Click on the song title to hear a MP3 sample of the song. Gray Fox Bluegrass records at Work In Progress Recording Studios in Grapeland, Texas. Visit the Work In Progress home page.